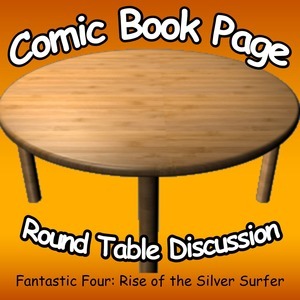 John Mayo, of ComicBookPage, and Kay Kellam, of PopArtsPlace, have a spoilers filled discussion about the Fantastic Four: Rise of the Silver Surfer movie from 2007. This entry was posted in Movie, Podcast, Podcasts, PopArtsPlace, Review and tagged Alicia Masters, Andre Braugher, Avengers, Beau Garrett, Ben Grimm, Black-ish, Captain America, Captain Raye, Chris Evans, Comic Book Page, ComicBookPage, Dark Angel, Django Unchained, Doug Jones, Dr. Doom, Falling Skies, Forever, FOX, General Hager, Human Torch, Invisible Woman, Ioan Gruffudd, Jessica Alba, John Mayo, Johnny, Johnny Storm, Julian McMahon, Kerry Washington, Laurence Fishburne, Marvel, Michael Chiklis, Mr. 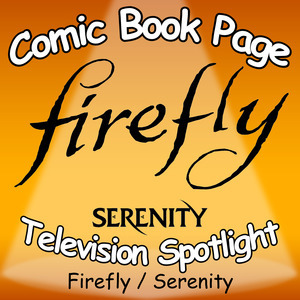 Fantastic, Reed Richards, Ringer, Scandal, Sue, Susan Storm, The Silver Surfer, The Thing, The Unit, Victor Von Doom on September 12, 2015 by Kay.